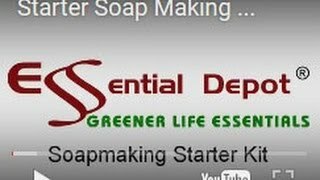 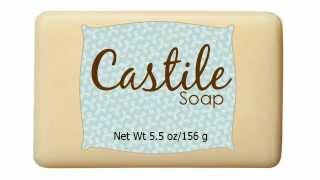 Made with 5 ounces of cream this soap makes lots of creamy, conditioning lather. 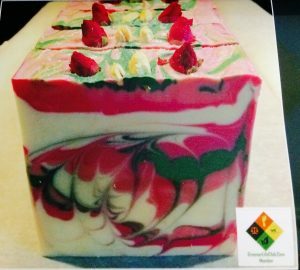 With a mixture of cocoa and mango butters, it is good for all skin type. The colloidal oatmeal provide gentle exfoliating to remove dry flaky skin as the honey draws and holds moisture in the skin. 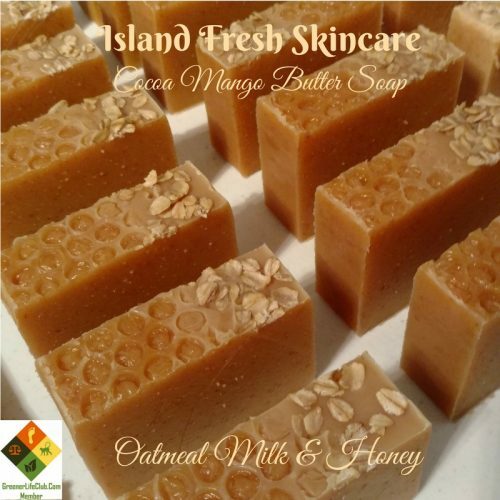 No colorant added and the oatmeal milk and honey fragrance is phthalate-free.